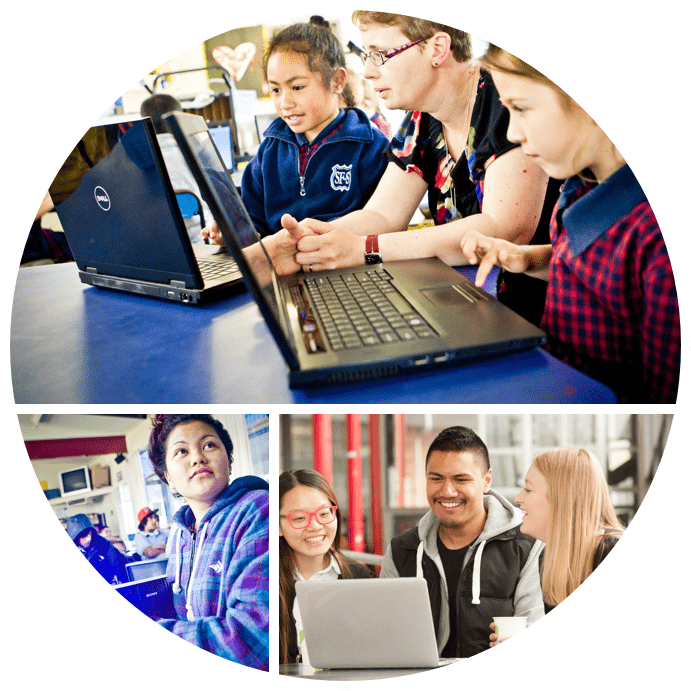 123Tech is New Zealand’s exciting new digital challenge for school students built around the successful TechHub CREST Challenge. Through 123Tech, we’ll help you solve problems in your local school or community using digital technologies - and have fun along the way! Partnering with the Ministry of Education, the IT industry created the 123Tech Challenge to support the new Digital Technologies & Hangarau Matihiko curriculum in schools. Small teams complete the challenge as a whole-class activity, smaller in-class groups, or through your local Code Club. We are proud to be bringing you Tahi Rua Toru Tech. The championship celebrates the exciting new Digital Technologies and Hangarau Matihiko learning curriculum. To find more visit http://education.govt.nz/digitech. © 2018 Tahi Rua Toru Tech.